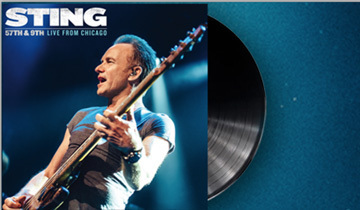 We’re excited that the Sting.com fan club exclusive vinyl album, 57th & 9th: Live From Chicago, is out of production and now shipping and downloads… downloadable! 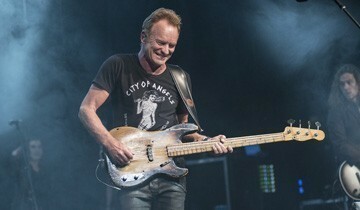 From earlier this summer in London at the Hammersmith. 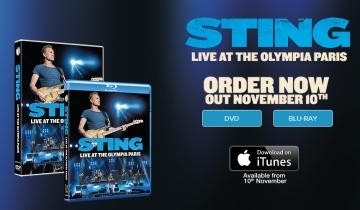 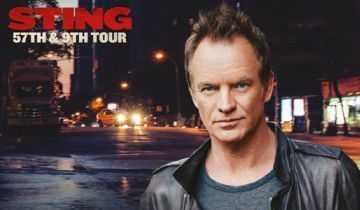 Member exclusive: If you are not a member of Sting.com but would like to join for benefits such as exclusive behind-the-scenes content, early access to ticket sales and more, the details are here. 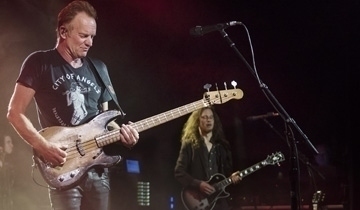 European Tour Starts Tonight in Barcelona! 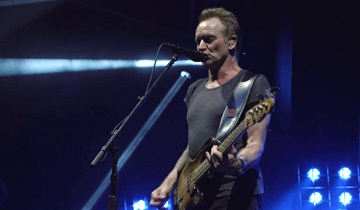 The 57th & 9th Tour Kicks Off TONIGHT in Vancouver! 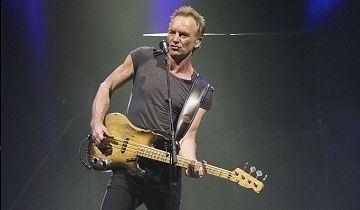 Sting is coming to BUILD to discuss his new album “57th & 9th”..